﻿ Best Price on Karibea Beach Resort Clipper in Gosier + Reviews! Offering an extensive garden with children’s playground, a sun terrace, swimming pool and free WiFi, Karibea Beach Resort Clipper is located beach front and 7 km from Point-a-Pitre City. The rooms offer electronic key card, and balcony with seats (Garden view, or sea view). All are A/C, and have safe, telephone, flat screen TV with satellite channels, a fridge, free WiFi, queen size bed, bathroom with shower. 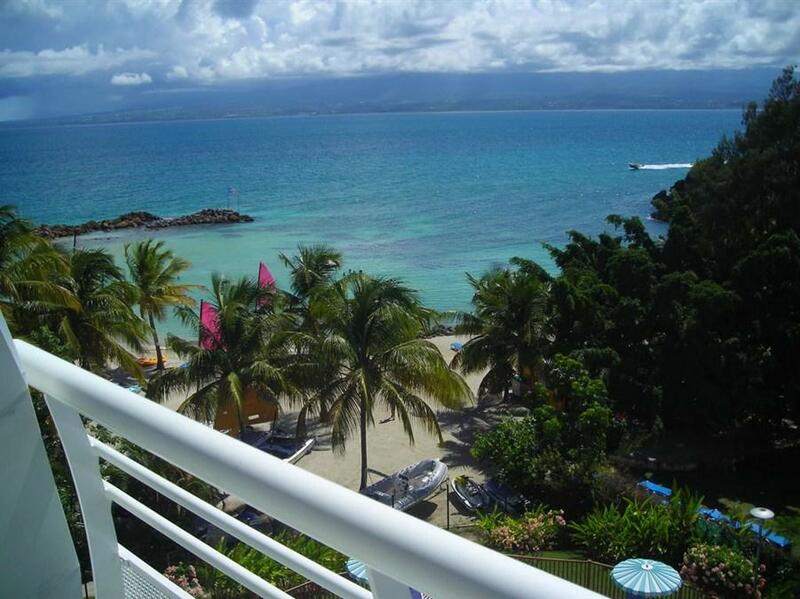 The Gosier Pointe de la Verdure district has many restaurants and shops within walking distance from the resort. The Gosier casino, located 5 min walking distance from the resort, offers in addition to slot machines and gamble tables, a cinema and a theater. A wide range of activities such as beach volleyball, beach football, petanque field, ping pong table, billard, tennis court can be enjoyed on site. There is also a water-sports center located on the beach (jet skiing, diving, hikes, excursions, or the sensational "Flyboard"). 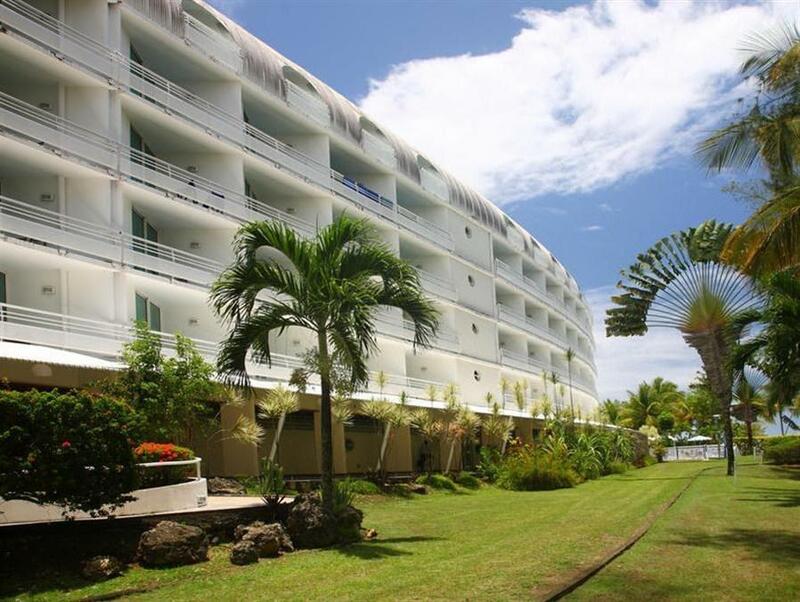 Karibea Beach Resort Clipper is 8 km from St-John Perse Museum and 16 km from Parc des Mamelles Zoo. Point-a-Pitre International Airport is 15 minutes’ drive away.